Subway surfers is an endless running mod android game apk. 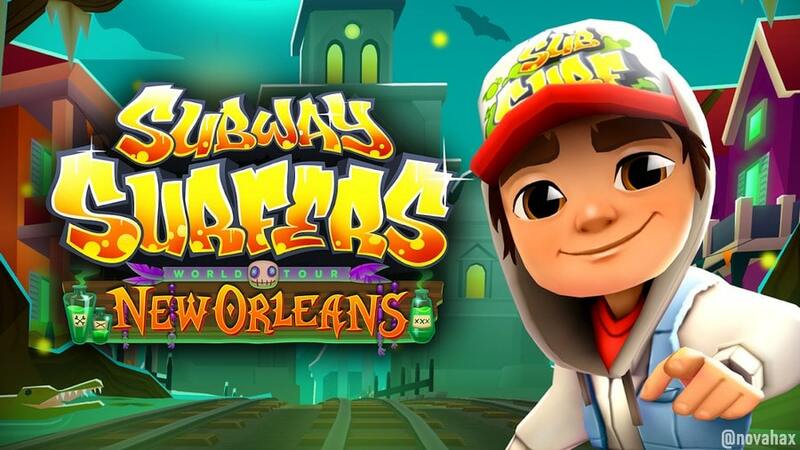 Subway surfers became the first game on the google play store to cross the one billion downloads. Help jake, tricky & fresh escape from the grumpy inspector and his dog. 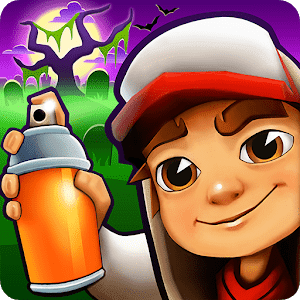 The game starts by tapping the touchscreen, while the character sprays graffiti on a train. The inspector and his dog start chasing. While running, the player can swipe up, down, left, or right to avoid crashing into oncoming obstacles especially moving trains, poles, tunnel walls and barriers.